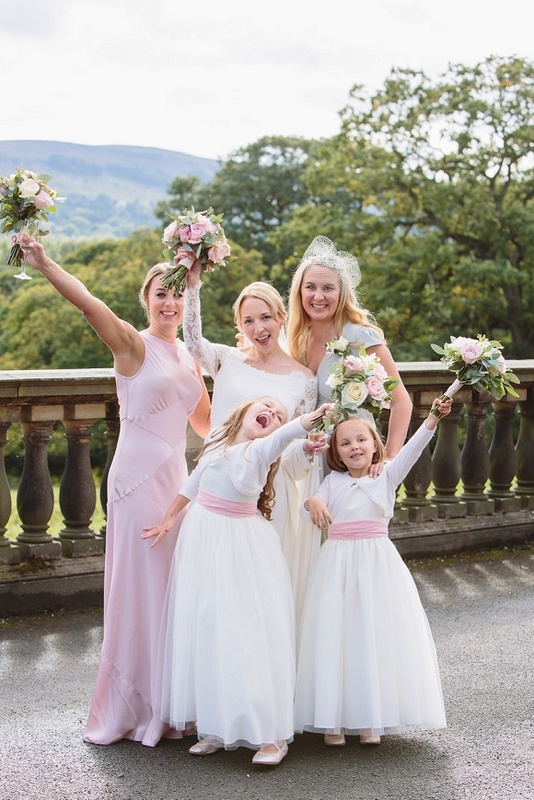 We’ve one final Super Sunday of Brides Up North Luxury Wedding Shows to round off an absolutely epic season of Brides Up North events! 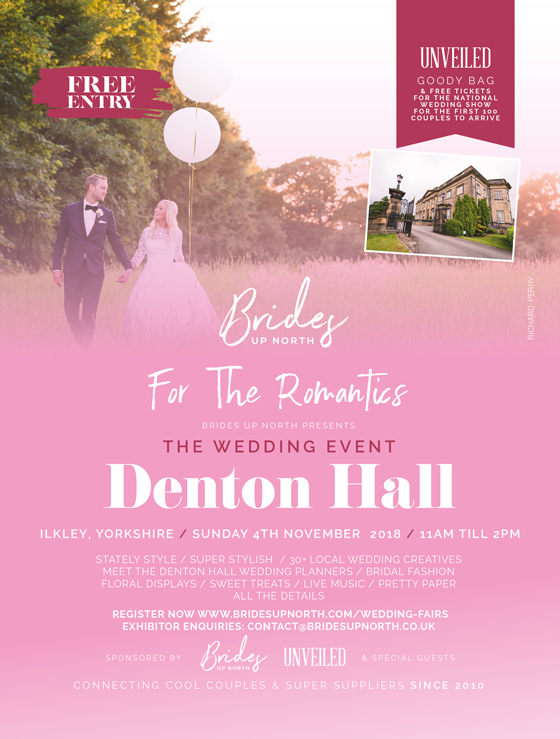 For the Yorkshire couples amongst us, we have one very special date for the diary: The Wedding Event at Denton Hall, Ilkley, Sunday 4th November 2018, 11am till 2pm, FREE entry. As your very own exclusive-use country house for the weekend, the team at Denton Hall pride themselves on meeting your needs with a personal touch. 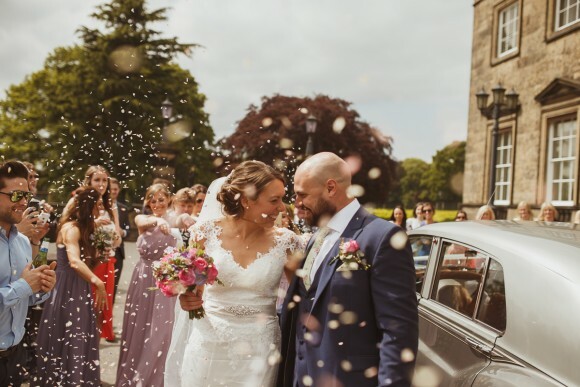 Denton Hall blends its rich history with a bespoke, flexible modern-day service – including a Michelin-starred fine dining experience courtesy of award winning Box Tree Events – to ensure that your special day is as successful, enjoyable and memorable as possible. 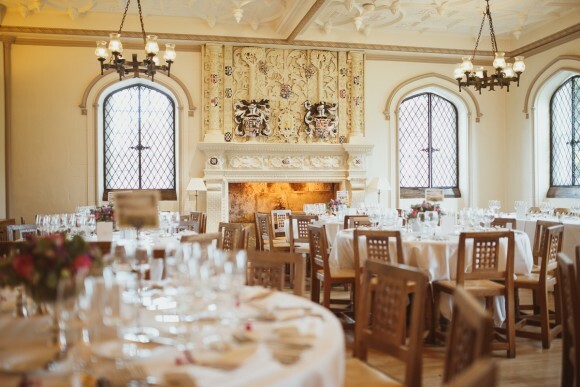 This Sunday, we’ve enlisted the help of 30+ luxury wedding exhibitors who plan to fill it’s stately rooms with wedding inspiration to help make your day even more perfect. 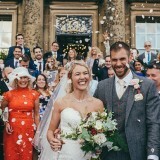 The Hall is set in the heart of 2,500 acres of colourful, secluded, landscaped grounds and the exquisite interior of the Hall itself complements these beautiful surroundings. 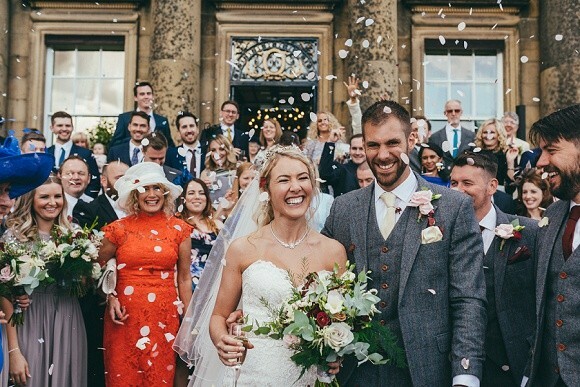 Featuring two magnificent reception rooms full of stately grandeur, with smaller, more intimate areas including an oak-panelled library and a charming period dining room you are truly Lord and Lady of the Manor at Denton. 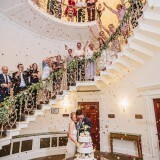 Watch out for the Hall’s many charming features including a spiral staircase, hand-crafted genuine vintage Mouseman oak furniture, Adam style fireplaces and ceilings and crystal chandeliers. There are also 24 newly-refurbished bedrooms and two luxury suites – including an elegant bridal suite. To pre-register for a free Brides Up North VIP Bride-To-Be goody bag (stuffed with treats and glossy mags, including the brand new issue of UNVEILED Magazine), simply follow the link below. You can collect your VIP Bride-To-Be goody bag upon entry to the Luxury Bridal Show. Only the bride need register for larger groups. While stocks last. 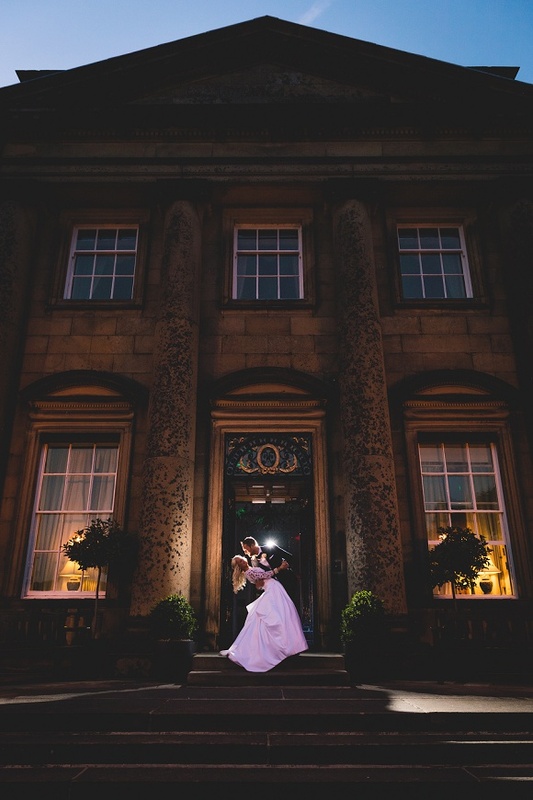 Can you tell us a little about the history of Denton Hall and describe the look and feel of the venue? 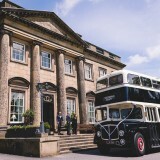 denton hall say: The Hall was designed by famous architect John Carr and built in 1778. 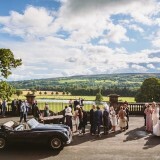 Today the beautiful building provides a venue that is brimming with timeless elegance and situated in a luxurious rural setting. 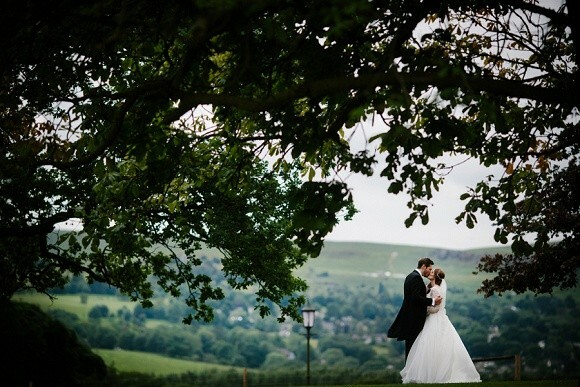 Being nestled in 2,500 acres with stunning views across to the Ilkley moor, we really are spoilt with some of the best views in Yorkshire. 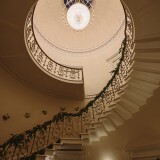 The building has been beautifully restored to mirror its original style and retain its unique character. 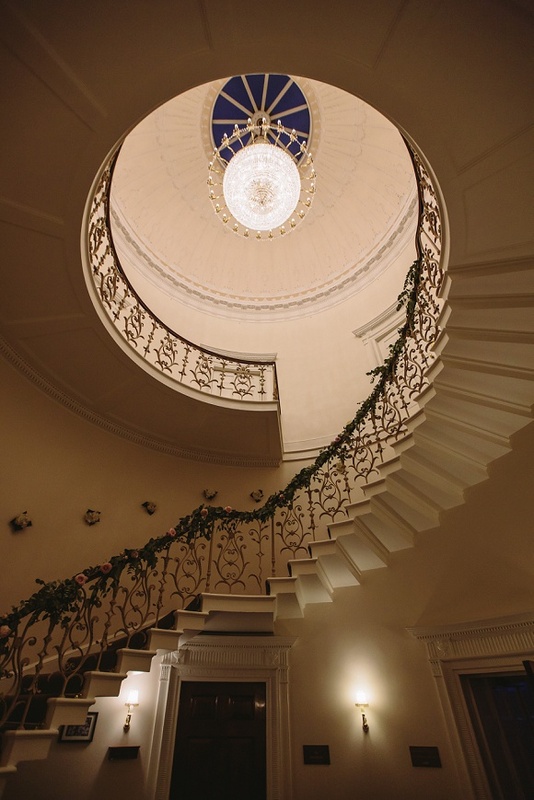 From the stunning spiral stair case to crystal chandeliers, there are so many areas just perfect for photographs and for friends and family to relax in. 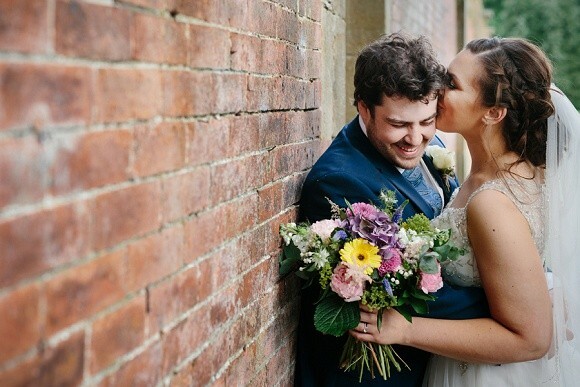 With three stunning rooms within the hall licensed for civil ceremonies and the local church just a stone’s throw away in the village of Denton, getting married here could not be easier. 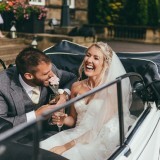 Typically, we use the front terrace of the Hall, which has sweeping views across to the Ilkley moor for your drinks reception – as well as our newly refurbished reception area and bar, before moving through into the elegant dining room. After dinner, its back to the bar and reception area to dance the night away until the small hours with our late licence. 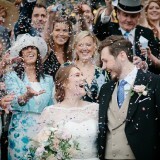 We can host up to 100 guests for the day reception and then 160 for the evening. 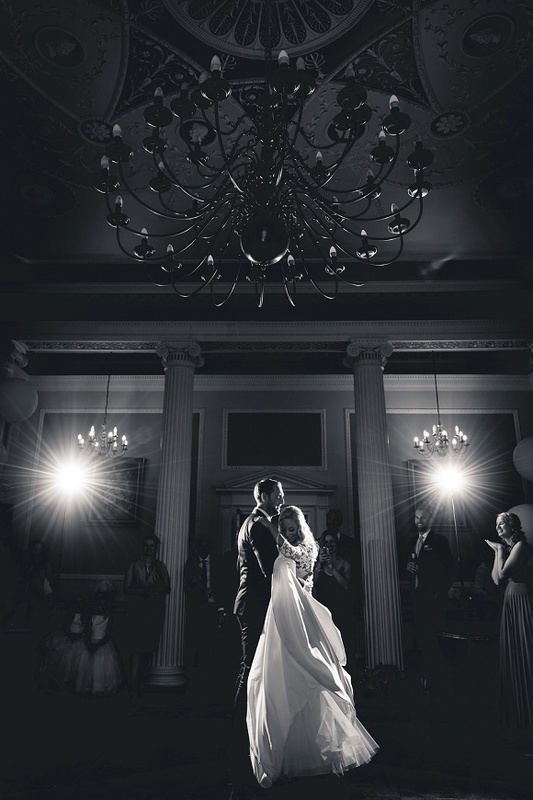 What makes Denton Hall a special wedding venue and sets it apart from others? 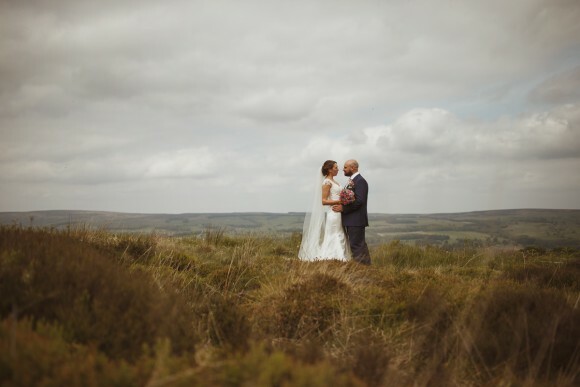 We like to think that what we offer here at Denton is truly a magical experience, we like to get to know our couples and with the exclusive use for the whole weekend, you really do become part of the Denton family. You are our only guests and we get to look after you and your loved ones from the moment you all arrive on Friday until you all depart on Sunday. Each and every wedding is as individual and different as the couple; so with this in mind we don’t have set packages which couples adhere to. 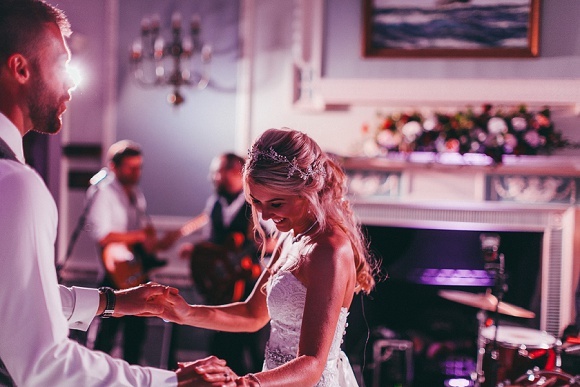 Instead each and every couple sit down with us and we create a bespoke day tailored exactly as they want it – from the reception drinks all the way through the day to evening food. 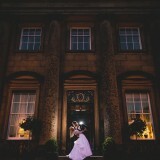 What sort of bride would be a Denton Hall bride? 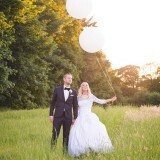 Any bride can be a Denton bride, whatever their vision. With the bespoke tailored packages we can caterer for all wants and desires. 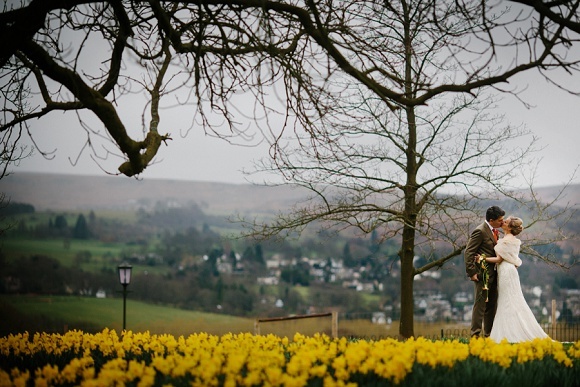 We like to try and make the planning process as easy as possible for our couples by offering our guidance and expertise on; from suppliers and styling, to traditions and seasonal food/drink. We are always on hand to answer questions and queries – whether that’s on the phone, over email, face to face, or even text. On the big day one of the team is here from the moment the first guest arrives on Friday afternoon until check out on Sunday. 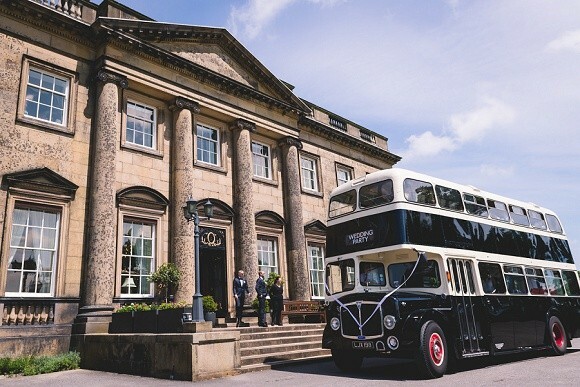 Ourselves and the catering managers from Box Tree Events always ensure that the bridal party are aware of who we are and that they can come to us with anything they need, plus we are on hand for you both all day too. 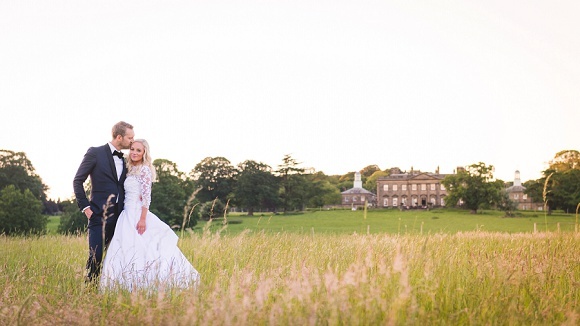 Our couples can make a full weekend out of the exclusive use of the hall, we have 24 guest bedrooms plus our luxury bridal suite and lodge suites. 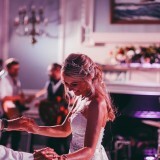 We don’t book our rooms out to anyone other than the wedding party and get the bride and groom to allocate the bedrooms – that way you can make sure that those who definitely need a room have one. One thing we are immensely proud of here at Denton is our catering. 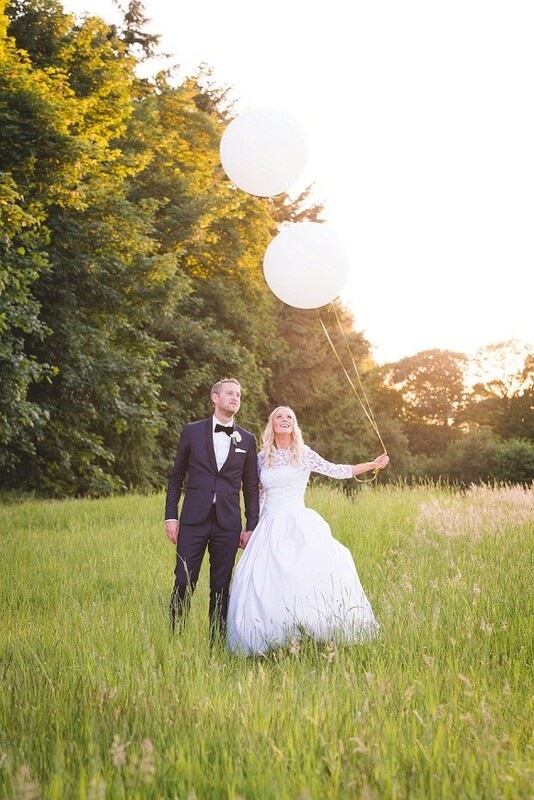 We have worked exclusively with the amazing and fabulous team at Box Tree Events for the past seven years, who will delight and excite couples with their wonderful wedding menus and choices. 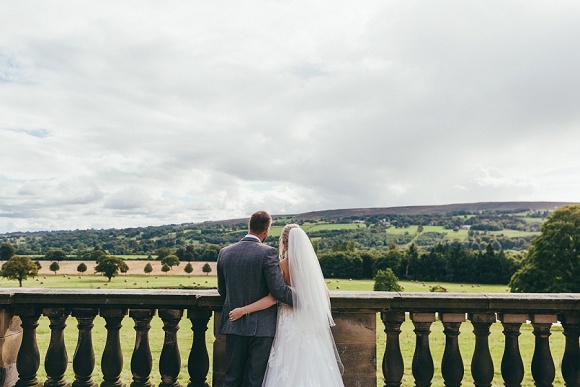 What is the feedback like from couples about Denton Hall? 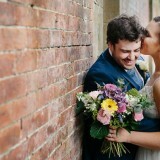 One of the bets parts of the wedding weekend for us is seeing just how happy our couples are. The joy just beams out of their faces. We often get feedback which thanks us for being part of the whole journey, from the first show around until check out on the Sunday morning. Working with Box Tree Events also ensures the food is just sensational. There are always comments from our couples and their friends and family on just how delicious the entire wedding breakfast was. 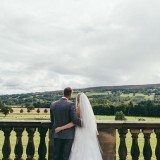 The venue hire for Denton Hall from Friday afternoon until Sunday lunch time is from £3,450 (seasonal variations). 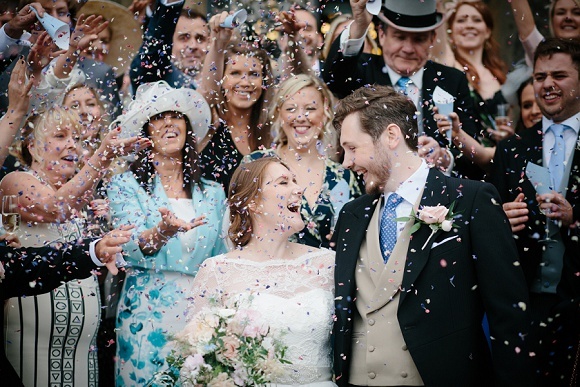 For each Denton wedding we always create a bespoke quote; everyone’s wedding is as different and individual as they are and we believe this should be refelcted in the food and drink choices. 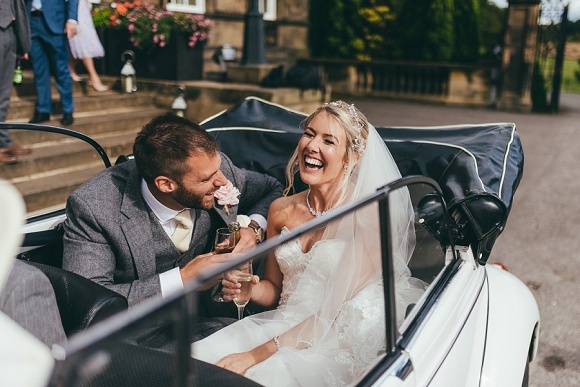 To help with your venue decision, some example packages have been created which we can dicuss in more detail to give you a better idea of the overall wedding cost for the day you are aiming to achieve. If you would like to find out more information, or to see more photographs of Denton Hall, please visit our online platforms via our website, Pinterest, Instagram or Facebook. The best way however is to pop in and have a chat over a lovely cup of tea. 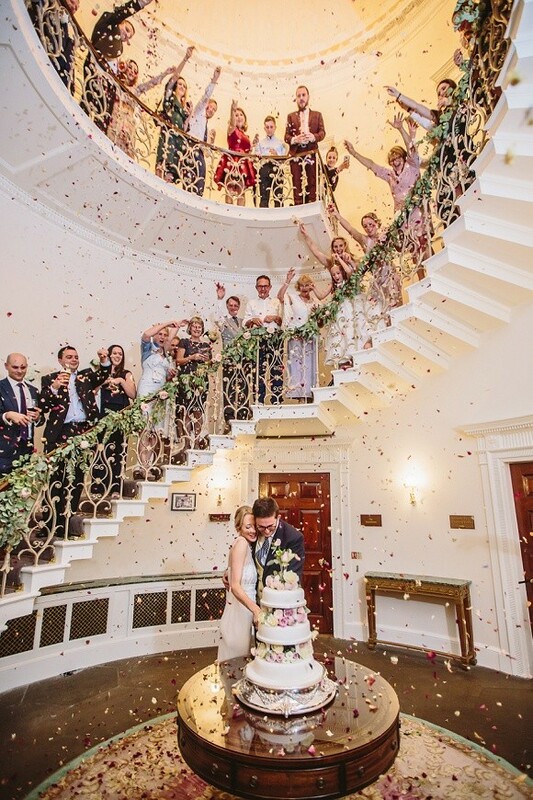 Yes, we’ve have added two additional rooms on to our Civil Ceremony licence from April 2018. 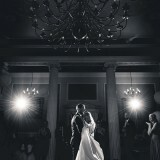 Couples can now get legally wed in our stunning staircase under the sparkling light of our gorgeous crystal chandelier. 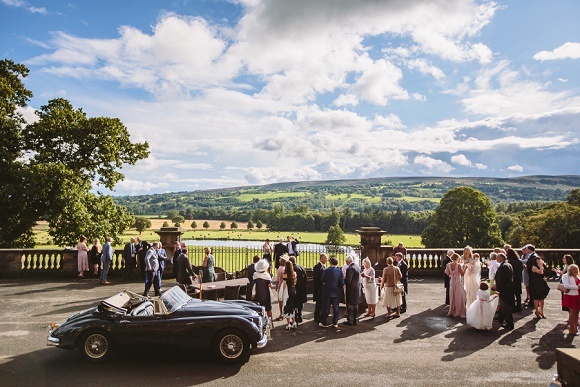 Also, our Palmery Room has been licensed – the best part about this space is the lawn just in front meaning our couples can now have guests seated on the lush green lawn as the ceremony takes place. Images: Barnaby Aldrick, Joel Skingle, Richard Perry & Wynn Davies Photography, with thanks.